A Flippin Challenge? 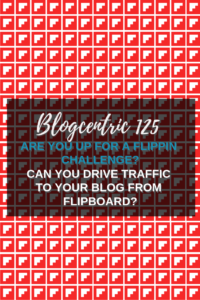 Can Using Flipboard Drive Traffic To Your Blog? 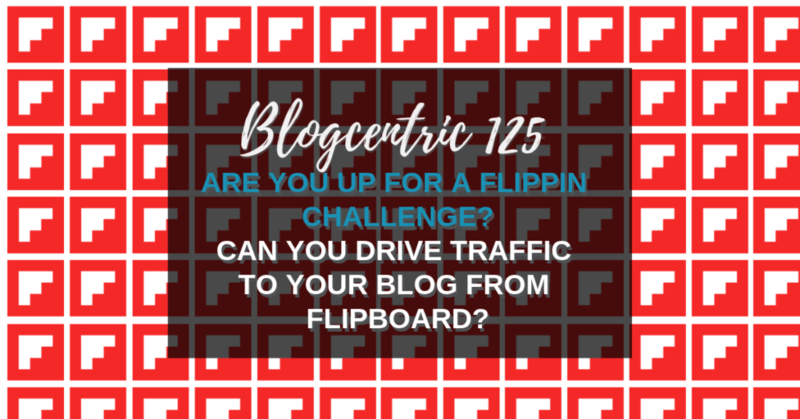 What is Flipboard and can you use it to drive traffic to your blog? 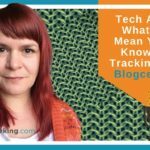 Can a tool designed for online curation drive traffic to your blog? Apparently so, I’ve heard accounts from many bloggers that Flipboard can drive a tonne of traffic. What the flip is Flipboard? Flipboard is an online curation tool, you find cool stuff on the web and on Flipboard and add it to magazines for others to read. Presumably it’s called Flipboard because you flip through the articles. You don’t have to set up a magazine, you can tell Flipboard what you are interested in and it will make a customised feed for you. 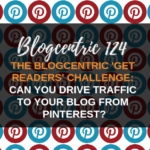 Which is nice, but what does that have to do with blogging and driving traffic to your blog? In part one we experimented with Pinterest. In this, part 2 we will look at Flipboard. Do you have any traffic from Flipboard already? Find out in Google Analytics. From your dashboard select ‘Acquisition’ from the left-hand sidebar and select ‘All Traffic’ and ‘Referrals’ underneath. You can see I had an amazing… wait… only one visitor from Flipboard in the last month. 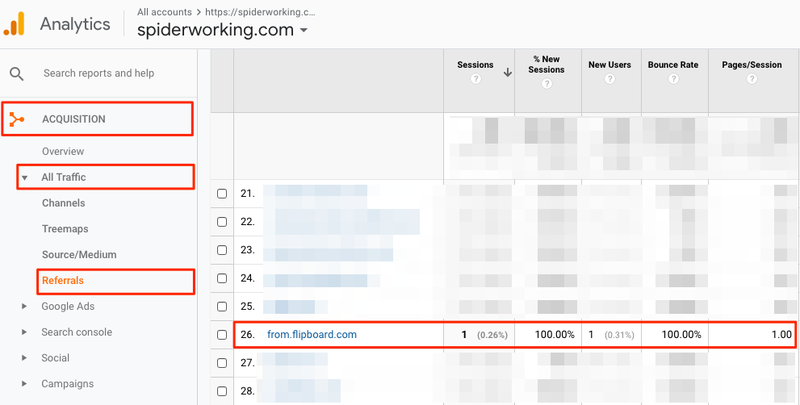 How much traffic do you currently get from Flipboard? The good news is if you are starting small it will be easy to grow that. Flipboard works best on mobile. The web version clunky, glitchy and makes you go arrghh more than is necessary. However, it is easier for fat thumbed people like me to set up an account on the web. Consuming and curating can then happen on mobile. Download the app for iPhone or Android or visit the site and sign up on the web. Add a profile picture consistent with your other social accounts, this will help people you know identify and follow you. There’s no character limit to your bio. Just like for other social channels you are writing it for two groups, Humans and machines. For humans it needs to be interesting enough to peek interest. For machines it should contain keywords for search. Through the content they share. You’ll be able to see who flipped an article, visit their profile and follow them. If you search Twitter for flipboard.com/@ you’ll find lots of people to follow. What the flip are Magazines? Magazines on Flipboard are like ‘Boards’ on Pinterest. You create magazines related to the topics you are interested in and add content to them. When you set up a magazine, you need to give it a title and a description. Your title should include your keyword but be enticing enough that people want to subscribe (just like your bio). Your description should tell people a little more about what to expect if they subscribe. Try including the sort of content will you be flipping to it and who is it for. 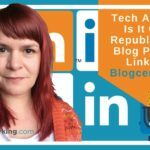 You can also add an RSS feed from your blog to your magazine. This will update the magazine each time you blog. I decided not to do this. I feel that by making my boards niche and adding just the relevant posts they‘ll be more interesting and attract more subscribers. Now you have set up your magazines, populate them with content. The easiest way to do this from the web is to use the +Flip It Chrome extension. When you are flipping content from your own site visit the page, click the Flipboard icon and choose the magazine you want to save it to. Flipping from the web will help you fill your magazines and add your own content to the site but flipping from within Flipboard is where the magic could be. Part of setting up your Flipboard account was choosing interests and magazines to follow. This fills your feed. Flip through this content daily and search for more. Although I’m sure Flipboard users love it when people like their content, if you want to build relationships you must Flip and comment. 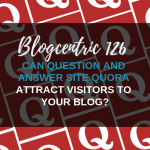 The more commenting and flipping you do the more you will build relationships with other flippers, they will be more likely to flip your content too. Collaboration could boost your reach and Flipboard has this built in. Similar to Pinterest shared boards, Flipboard allows you to add contributors to your magazines. If you know someone else in your sector willing to give Flipboard a go why not ask them if they’d like to be a contributor? If you want to find people join my Facebook group Small Business Bloggers. To add a contributor click to view your board and click the silhouette icon on the cover photo. You can send a link to your contributor or invite them via email or Facebook. So that’s all you need to get started. 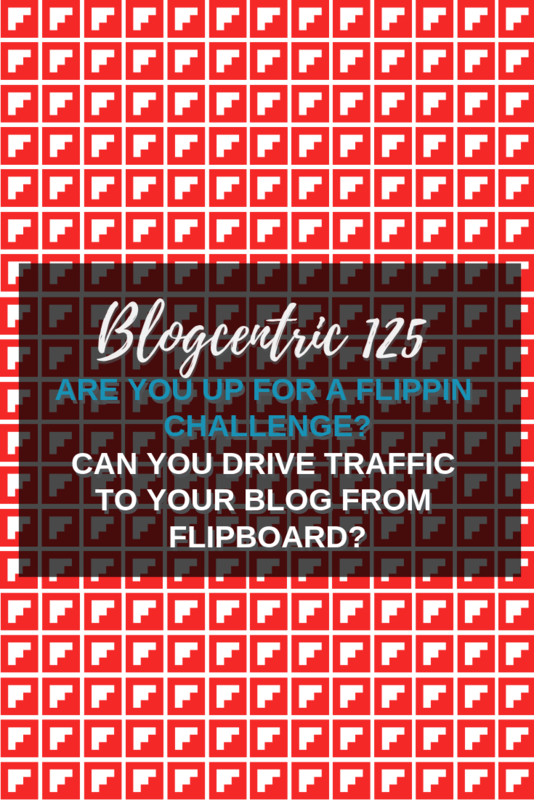 Are you ready to dive in with me and see if we can get traffic rolling into our blogs from Flipboard? Join the Small Business Bloggers Facebook group and share your results. What is Flipboard and how can you use it to drive traffic to your blog?